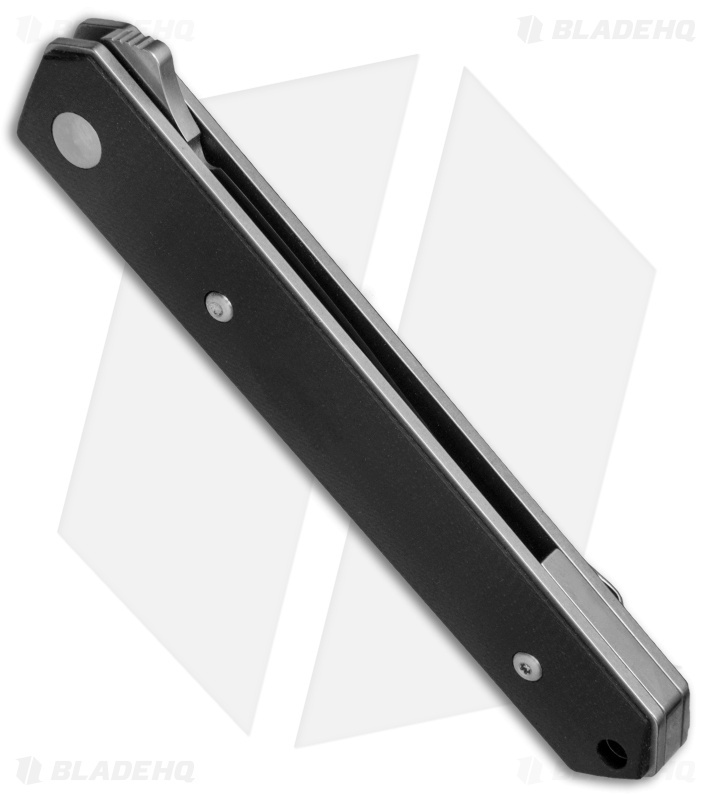 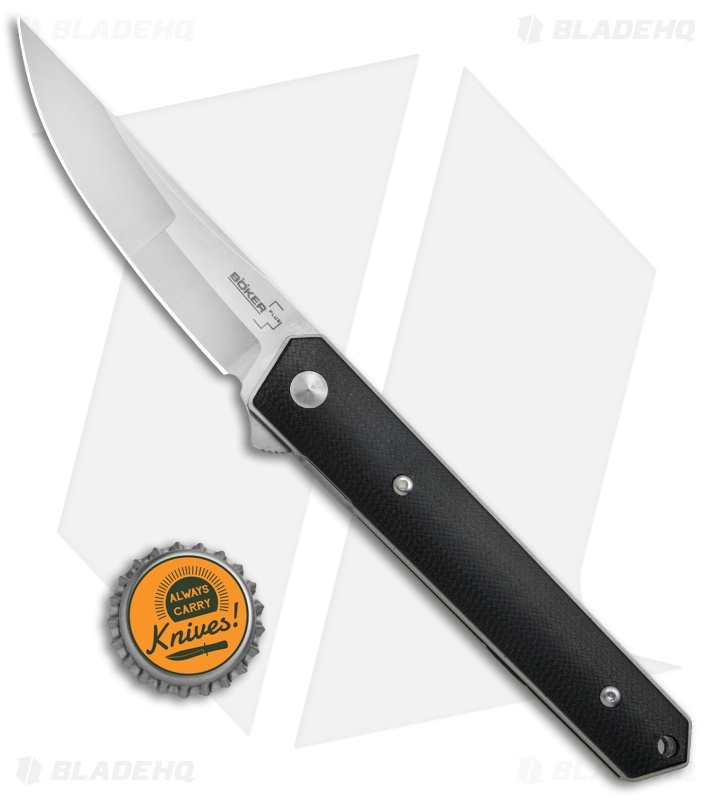 This Boker Kwaiken model is outfitted with a duplex grind blade that offers a versatile compound cutting edge. 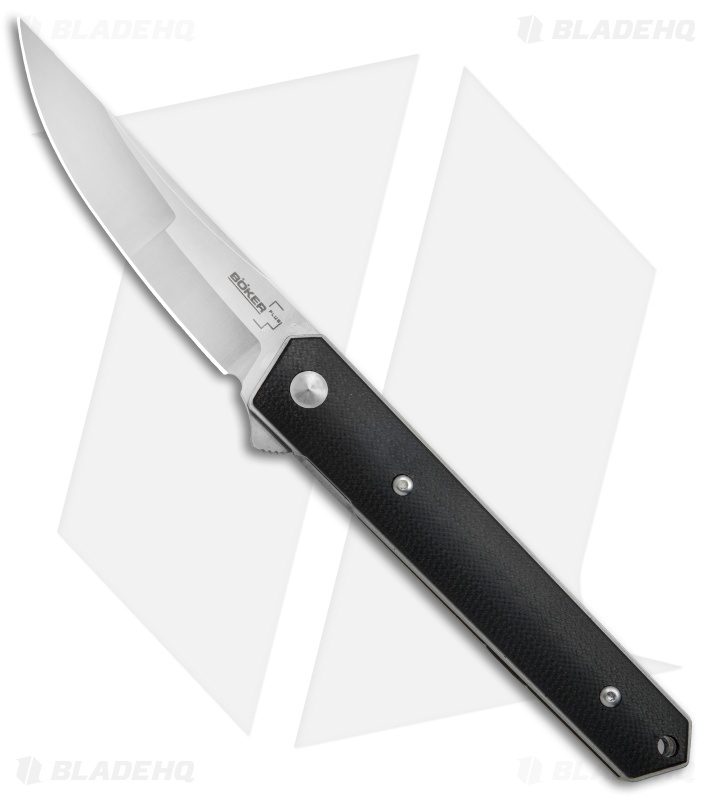 Boker's production version of the Lucas Burnley designed Kwaiken has been phenomenal! This model features black G-10 scales over a sturdy liner lock steel frame. The blade is made from upgraded VG-10 steel with a duplex grind and a satin finish. 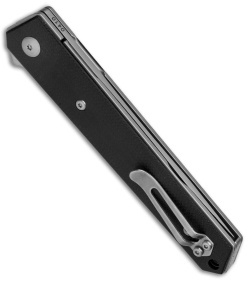 It has a flipper opener, paired with an IKBS pivot for smooth action.